In 2017, the PeerSource Beach Club Strategic Planning Trip had a peculiar destination — Washington, D.C. Trevor Richards was PeerSource's first-ever qualifier. We knew that he was a newlywed and his wife, Chandra, wanted to visit a "big city." 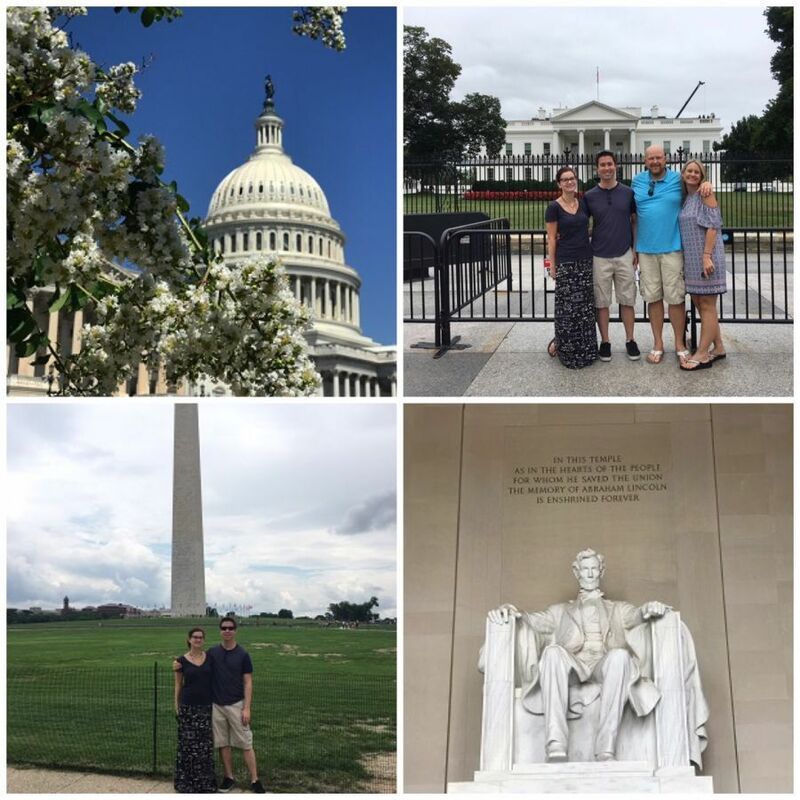 With Sami Snellings interning for a White House correspondent during the summer of 2017 and the opportunity for our team to take a tour of the White House, what better city-destination for the Strategic Planning Trip than the nation's capital? We will save the "beach trip" for next year.